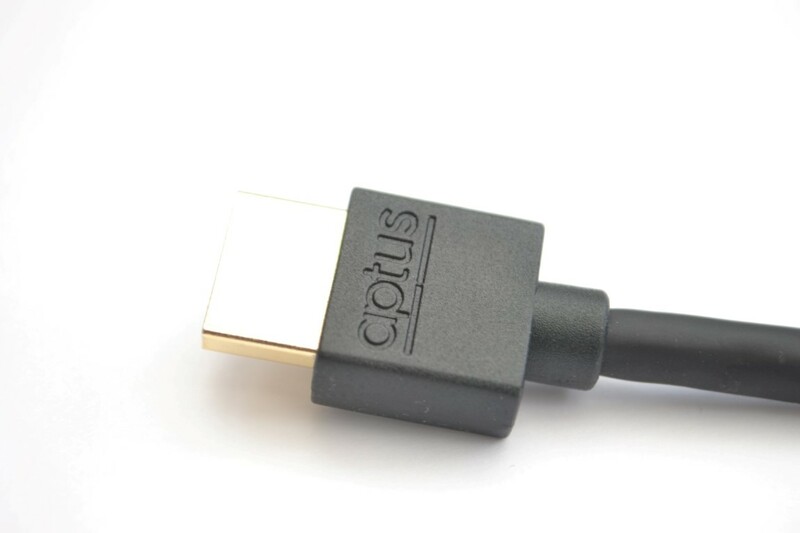 Big in performance and small in stature, the 0.5m ThinWire from Aptus is an ultra-slim HDMI cable designed to make installation easy. Through using the latest technology, ThinWire HDMI cable has a connector which is over 50% shorter than standard cables so allows superslim displays and televisions to sit flush to a wall. 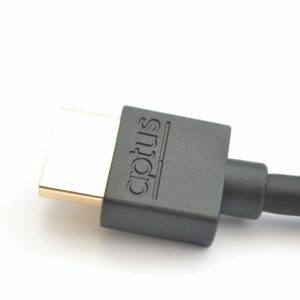 It may be half the normal size, but the ThinWire HDMI cable doesn’t hold back on performance quality, achieving the highest levels of reliability.